New thesis template! 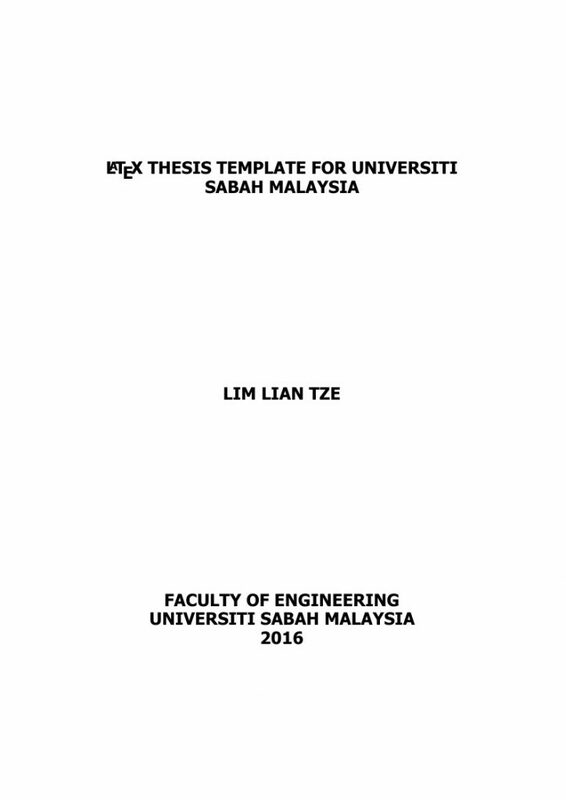 I’ve created a LaTeX document class and template, umsthesis (click to download), for Universiti Malaysia Sabah (UPNM), commissioned by Mohd Kamalrulzaman Md Akhir. It’s also available on Bitbucket and Github, as well as on Overleaf.